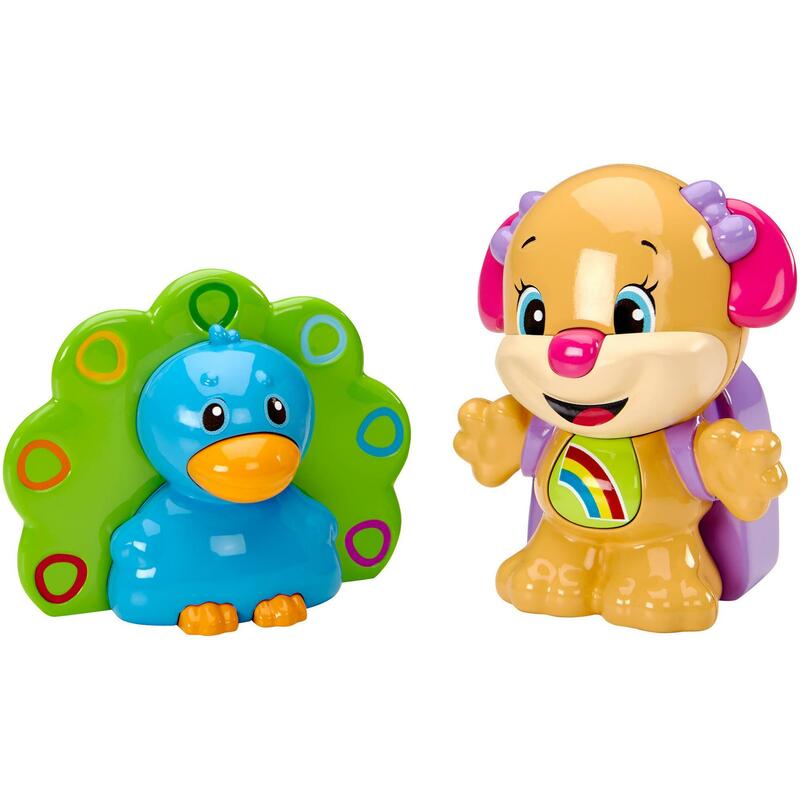 Fisher-Price Laugh and Learn Talk 'n Teach Sis and Peacock Just $4.97 Down From $15.00 At Walmart! You are here: Home / Great Deals / Fisher-Price Laugh and Learn Talk ‘n Teach Sis and Peacock Just $4.97 Down From $15.00 At Walmart! Fisher-Price Laugh and Learn Talk ‘n Teach Sis and Peacock Just $4.97 Down From $15.00 At Walmart! Right now you can get this Fisher-Price Laugh and Learn Talk ‘n Teach Sis and Peacock for just $4.97 (Reg. $15.00) at Walmart!